With rumored benefits like improved skin elasticity and that dewy no-makeup glow, there’s a reason you’ve seen so many collagen-boosting smoothies and face masks all over Instagram. But finding a skin-care version that’s also plant-based has been tough. 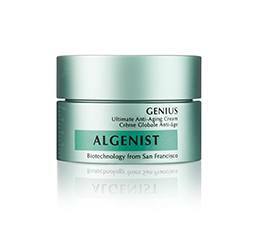 So when skin-care brand Algenist figured out how to extract the skin-boosting compound from plants with its GENIUS Liquid Collagen™, it was a major breakthrough. 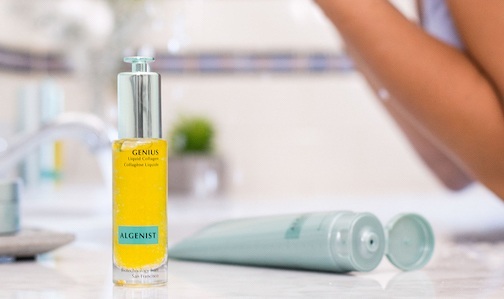 “[Your] collagen (protein) starts to break down in your early 20s, and it becomes a sign of aging,” says Tammy Yaiser, Algenist’s VP of Product Development. The formula’s secret? Combining the youth-boosting powers of collagen with microalgae, the nutrient-rich plants that have adapted to survive the toughest of conditions (think: deep in the ocean, on scorching hot deserts, and atop snow-covered mountains). The formula’s secret? 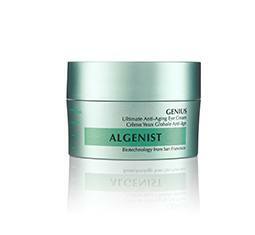 Combining the anti-aging powers of collagen with microalgae. 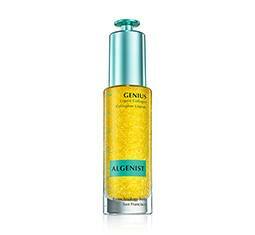 Algenist scientists first discovered Alguronic Acid while looking for renewable sources of energy from algae. And after extensive research, the patented ingredient proved to help boost cellular regeneration by a whopping 55 percent, according to the brand’s clinical trials. 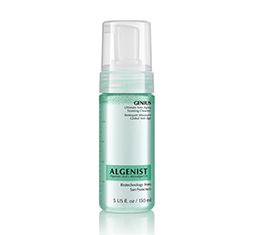 Scroll down for three reasons why you are going to want to add liquid collagen to your beauty regimen ASAP. #ForeverYoung is a cute hashtag, but it’s not so much a reality if you just leave things up to Mother Nature. 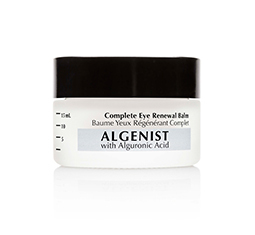 You might not think your 20s is time to start thinking about aging, but chances are your collagen stores—which help maintain elasticity and amp up your youthful glow—are already diminishing, according to Yaiser. 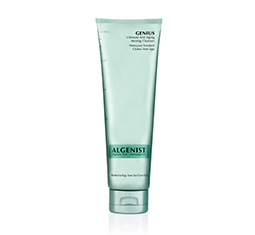 GENIUS Liquid Collagen™ is a super-concentrated formula, so with each application you’re getting a high dose of Algenist’s proprietary collagen complex (in other words, collagen amino acids and peptides), which helps visibly restore bounce and resilience to the skin. 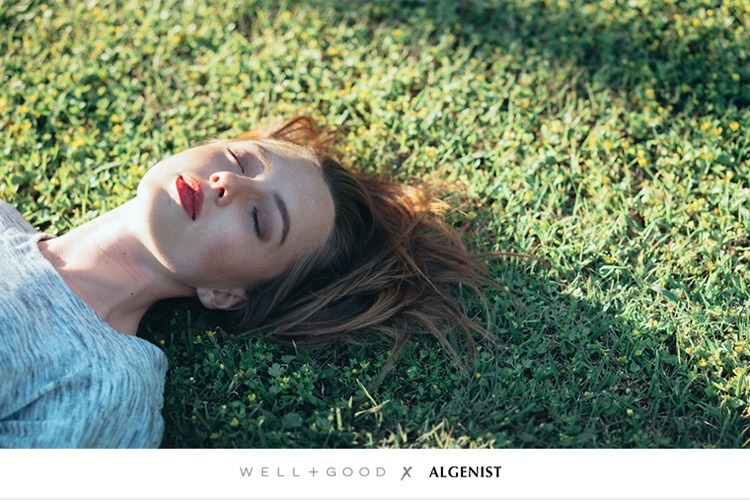 When paired with other skin-care ingredients, Alguronic Acid was shown to boost their efficacy by at least two times, according to Algenist’s studies. But combined with collagen, the results were selfie-worthy. 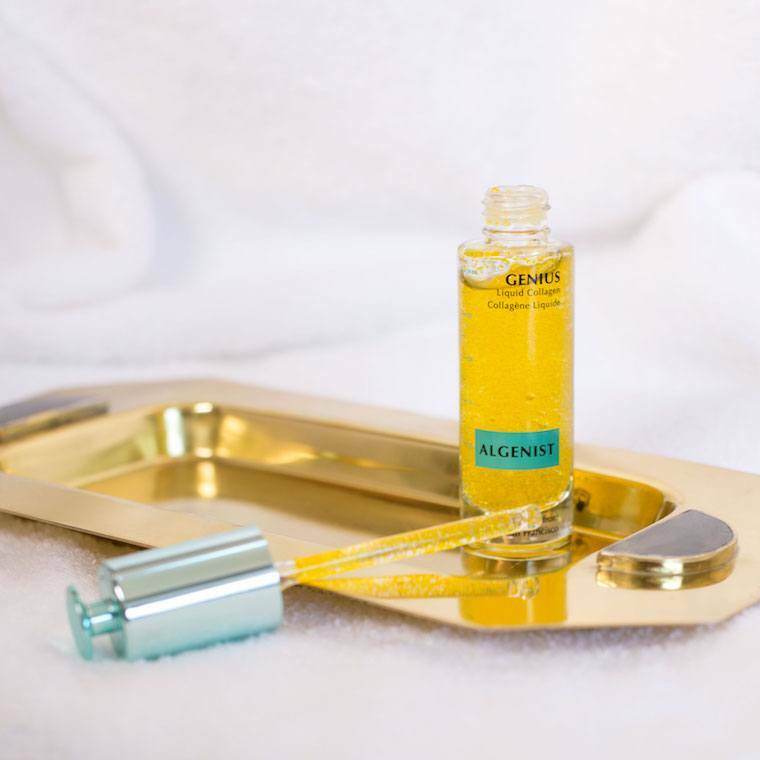 “The combination of Alguronic Acid and our collagen complex was seven times more effective than the collagen complex alone,” Yaiser says of Algenist’s research. 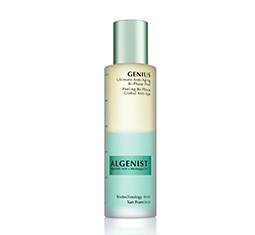 Plus, with 13,000 beads of microalgae oil (which is rich in omega fatty acids and vitamin E) in every bottle of Liquid Collagen, you can also rack up hydration benefits. 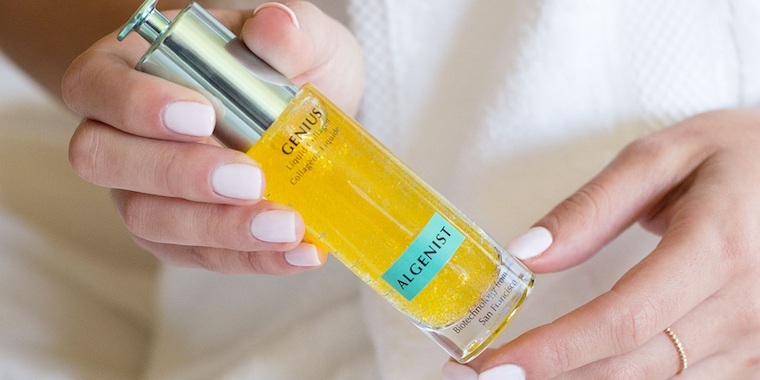 Waiting to see results from your skin-care products can be as frustrating as waiting for your freshly painted nails to dry (AKA, feels like eternity). 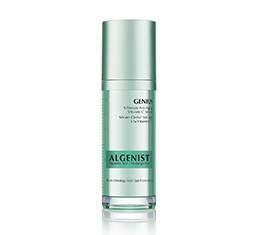 But Algenist’s claim to fame is that you don’t have to use the whole bottle before you see a difference. In a clinical study, 87 percent of women said their skin felt softer and looked more radiant after just 10 days of using Liquid Collagen™. 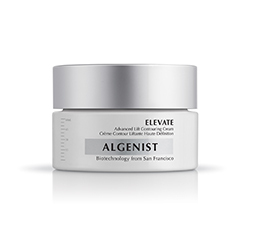 (Similarly, more than 90 percent reported it helped restore bounce and suppleness—which is fancy talk for improved elasticity.) That’s just about as instantaneous as it gets.